The first in a series of panels and round-table discussions designed to help new associates survive and thrive in their first years of practice. 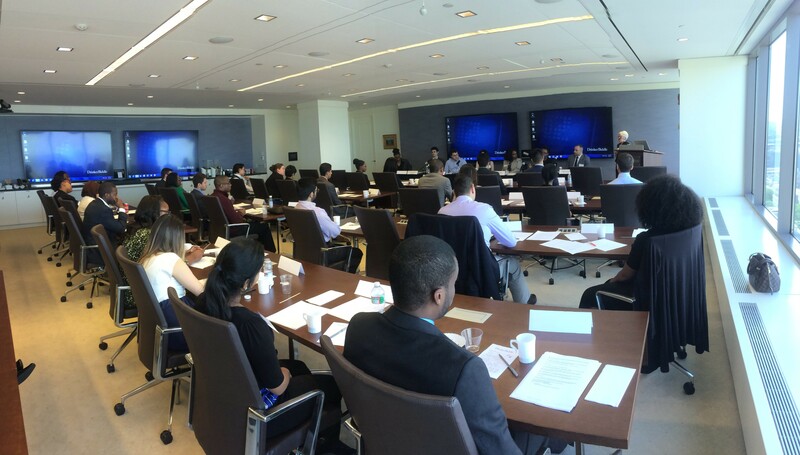 This event is for all diverse first-year associates in PDLG member firms. One Logan Square, 130 N. 18th St.